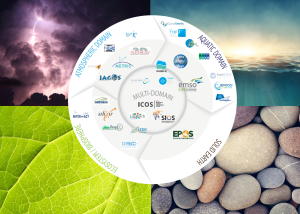 The ENVRI Research Infrastructures will again join their forces, demonstrate the collaboration and increase their visibility by organizing a third joint ENVRI community booth. 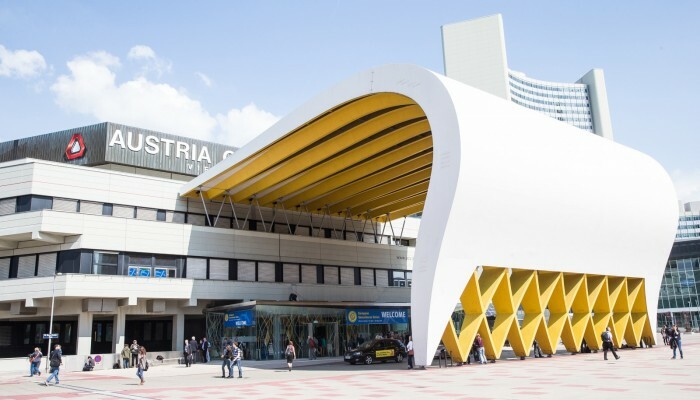 The booth will serve as a meeting point for the community, but also place where the scientists attending the EGU can learn more about the Environmental and Earth system Research Infrastructures and the data and services they are providing. 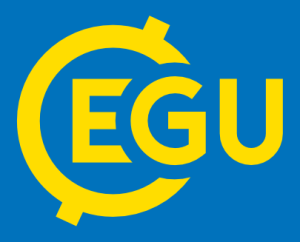 The Research Infrastructures will present themselves and their services through the talks organized around the grand challenges and other related topics. The booth programme introducing the lunch-break talks will be available later. How can we initiate excellence-based access to environmental research facilities and data globally?